There’s no company out there quite like Costco. It continues to grow in popularity and that success can be attributed to some unique strategies. 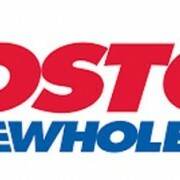 This video outlines these strategies and attempts answer why Costco is so successful.